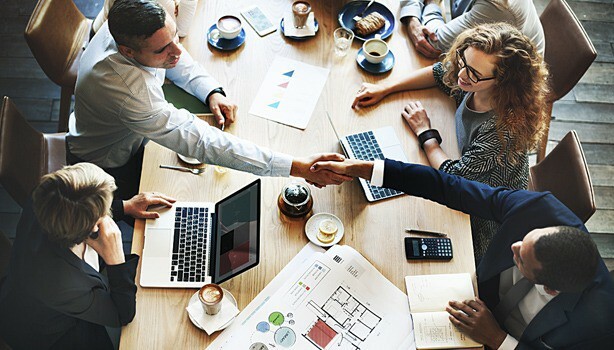 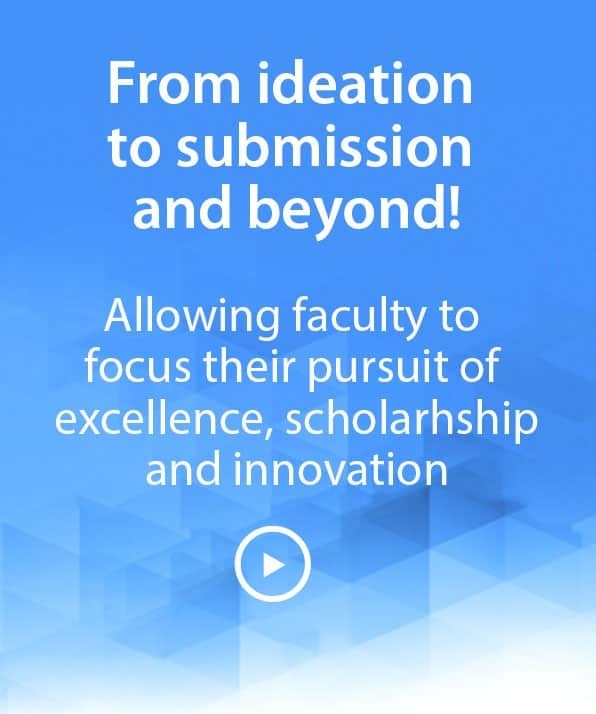 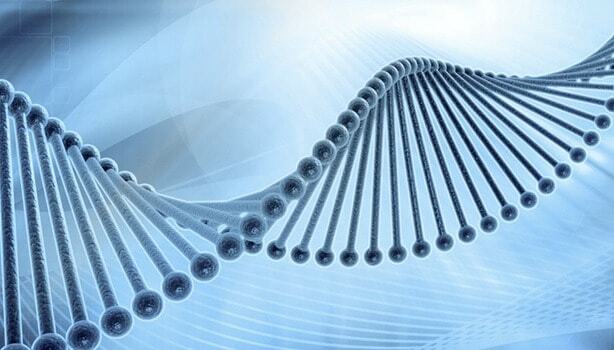 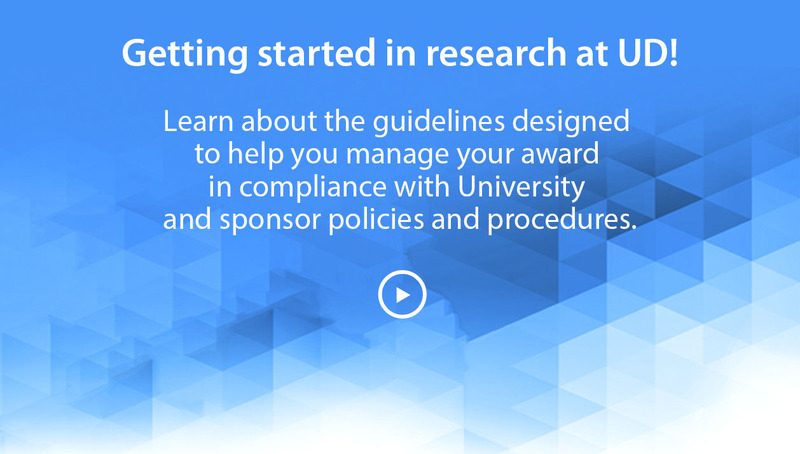 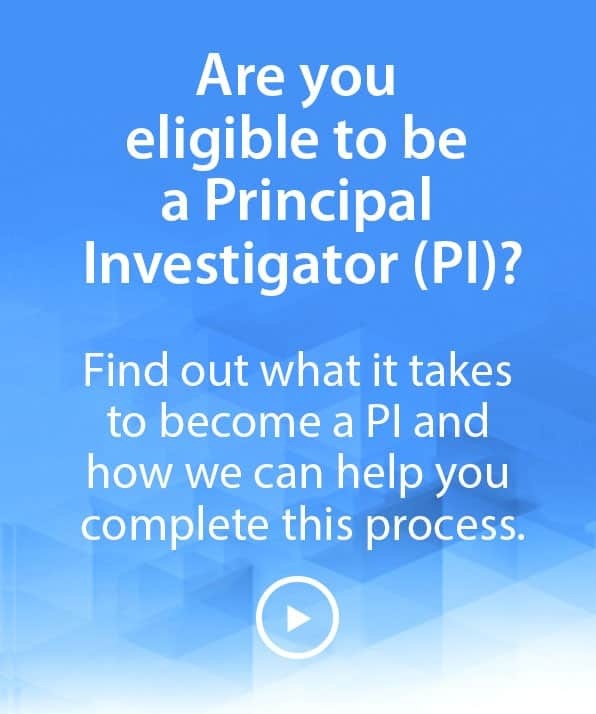 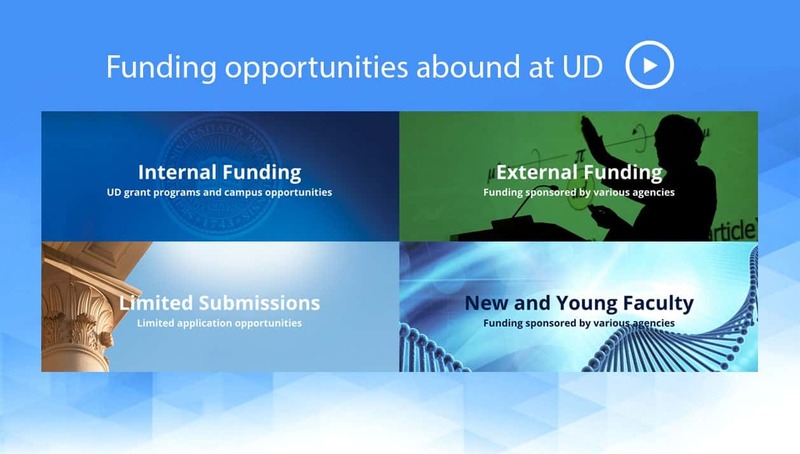 The Research Office is available to assist UD researchers every step of the way in the development of proposals, to the patenting and reporting of results. 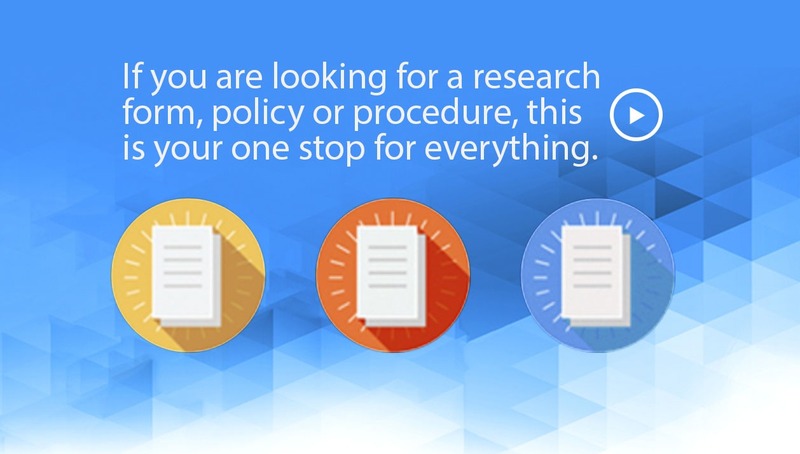 The Research Office includes two major units: Research Management and Operations, which supports proposal processing and contract-and-grant administration; and Intellectual Property, Technology Transfer and Compliance, which oversees research integrity and compliance, patents, copyrights, trademarks, and technology licensing. 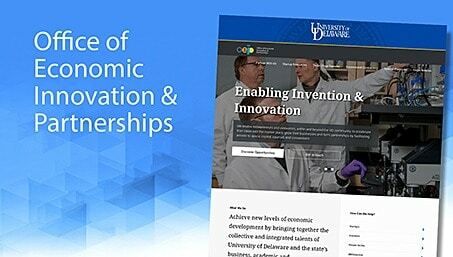 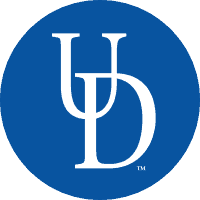 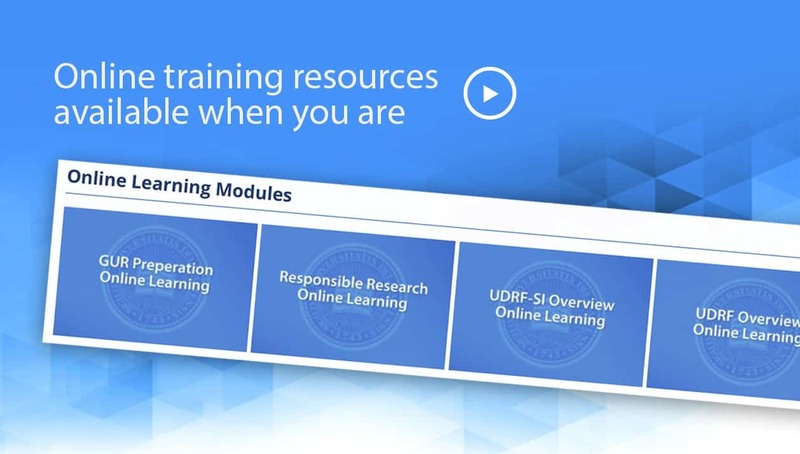 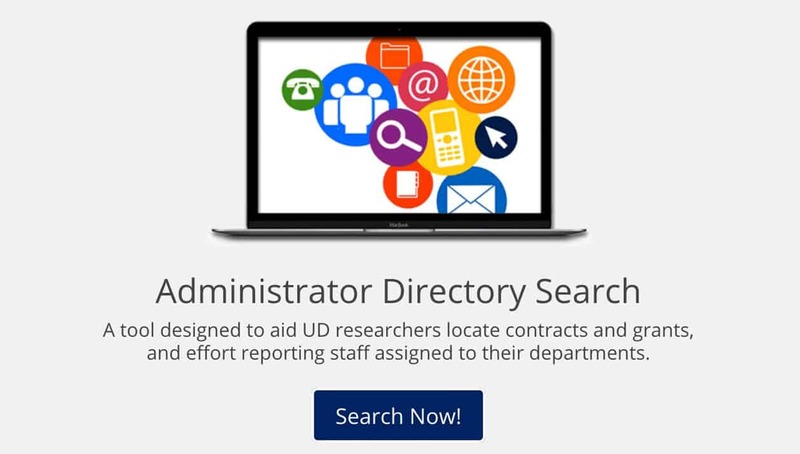 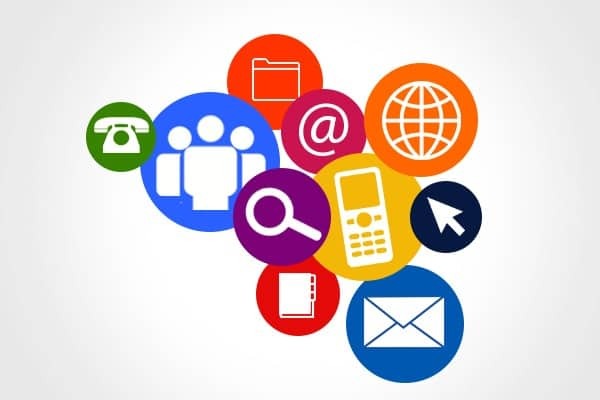 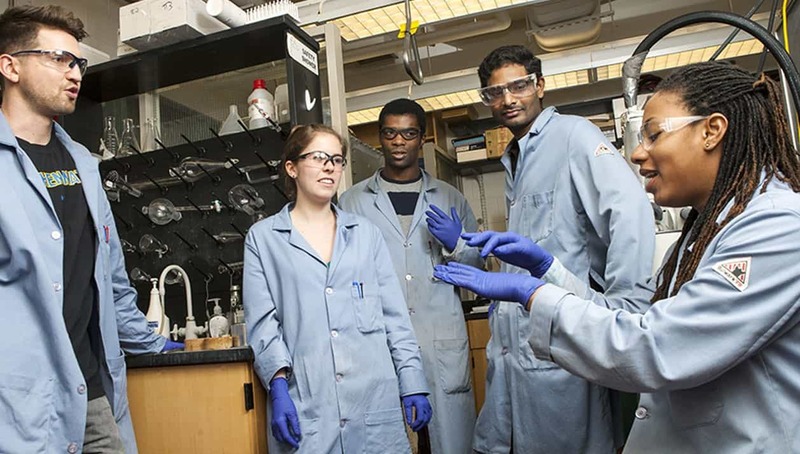 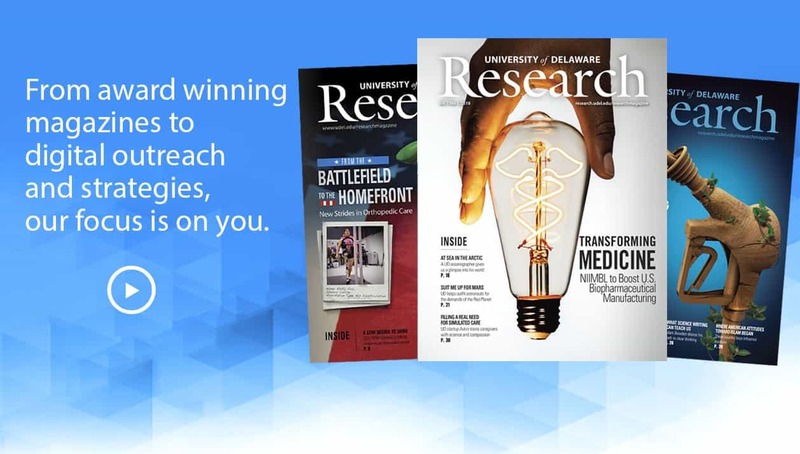 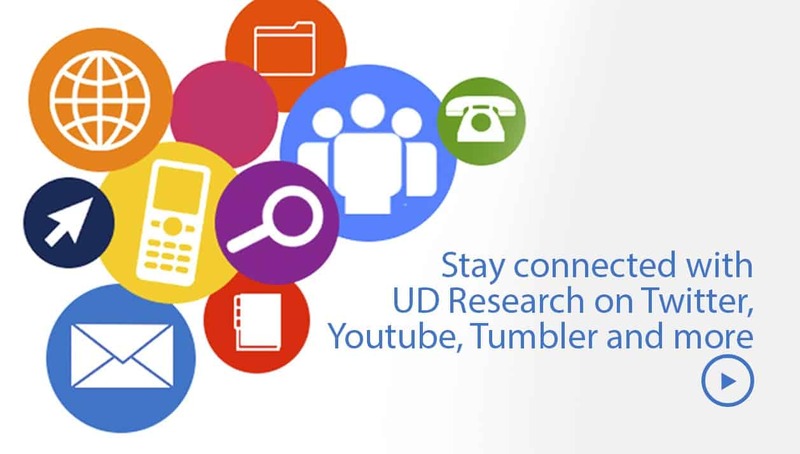 UD Research Communications, based in Communications and Public Affairs, also works closely with the office, helping to translate and promote UD research to the public.